We always knew music ruled the world. Now, according to Twitter, music is the MOST discussed topic on their social media site. The Twitter class of 2014 shapes up like this…Justin Bieber was the most tweeted about artist. Pharell's Happy was the most tweeted about song. Beyonce' had the most tweeted about album. Katy Perry has the most followers, but 2015 is my year to catch her (haha!). Come on people! We can do this! Follow me on twitter @HowardHKKessler and you could walk away with cool limited edition HK swag! Winners are randomly selected monthly. 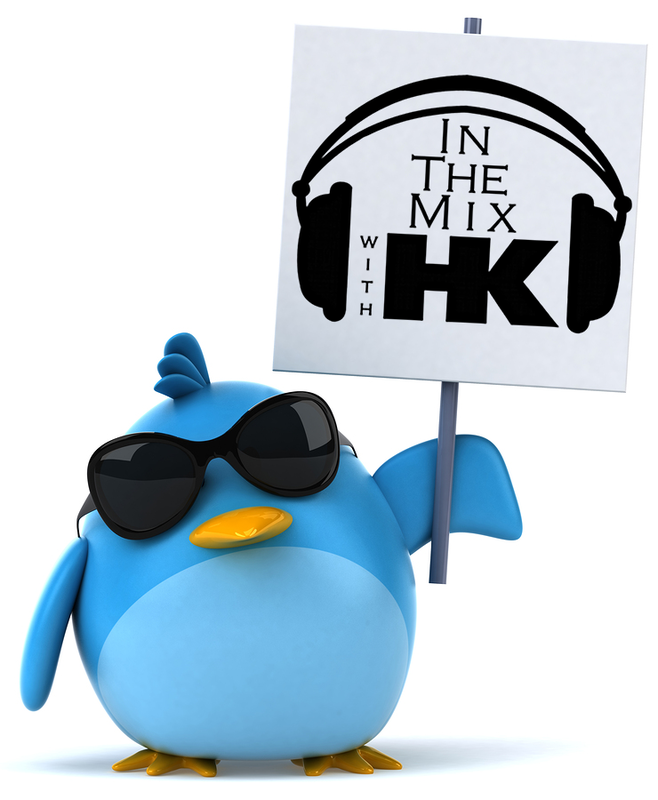 Your tweeters and woofers are gonna be thumpin’ big time this weekend when I drop the needle on custom HK remixes. Get ready to tweet about my amped up versions of Calvin Harris – Blame, Hozier – Take Me To Church, Nick Jonas – Jealous, Jessie J f/2 Chainz + more! It's gonna get turnt up with new joints from One Republic, The Script, Hoodie Allen, Ella Henderson and Betty Who.